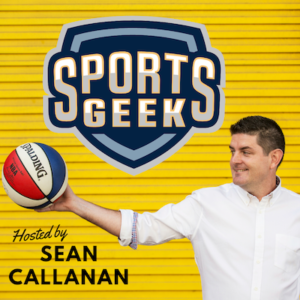 On this week's episode Sean catches up with Blake Solly from South Sydney Rabbitohs as part of the Sports Geek Podcast CEO Series. Sean chats with Blake about running an NRL franchise, data insights and dealing with players under pressure. Celebrate Sutto's 300th game in all grades tonight at #NRLSouthsTitans! Second half – Go Rabbitohs!